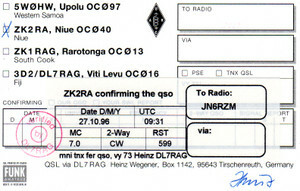 and payment ok via paypal. 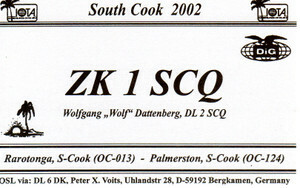 No need to send by ordinary mail. 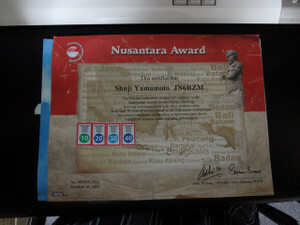 Thank you for your kind help to PR this award. 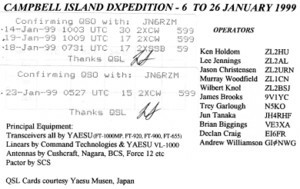 Please name your friends who contributed to the babar. 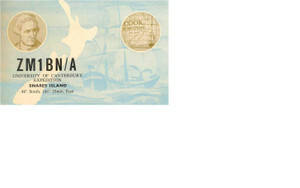 for my input on the blog. 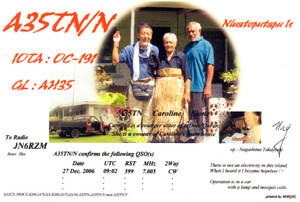 if you do not mind I'll enter your name and call sign on their blog. 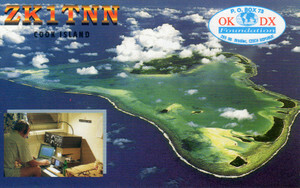 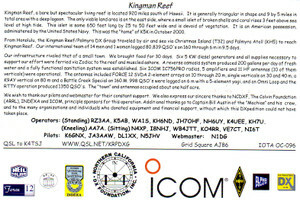 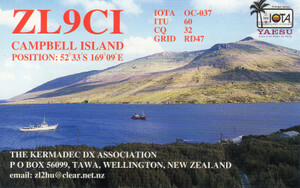 Genkai Island(Shima),QRV Oct 19 to 21, 2012. 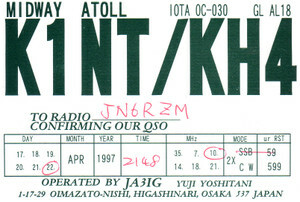 JA6CNH/6, JF6XQJ/6 will be active from GENKAI Island(Shima),IOTA AS-012 WLOTA 1440. 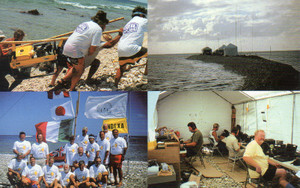 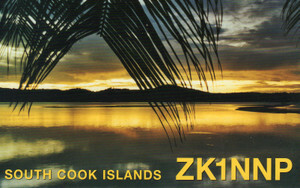 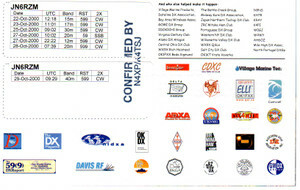 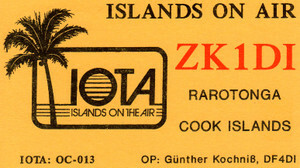 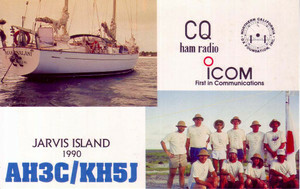 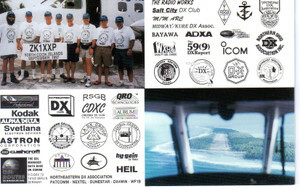 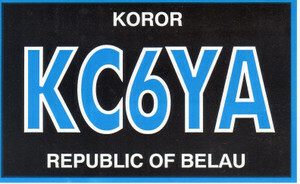 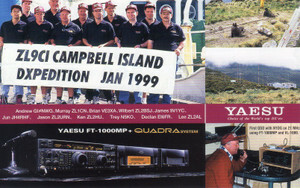 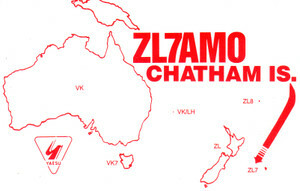 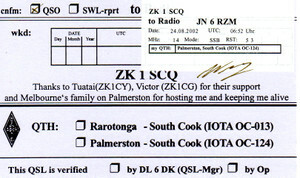 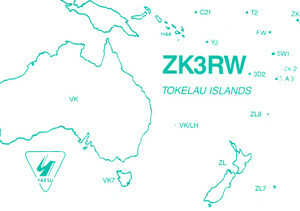 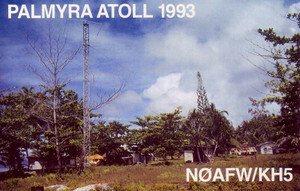 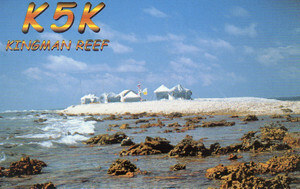 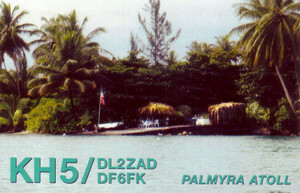 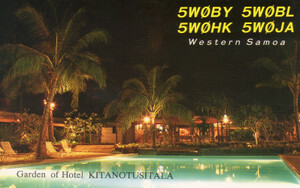 We QRV between Oct 19 to 21, 2012. 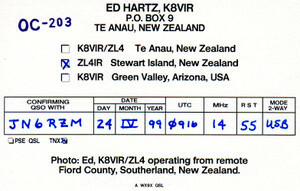 Last info Oct 18, 2012. 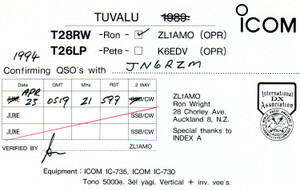 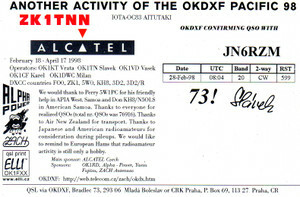 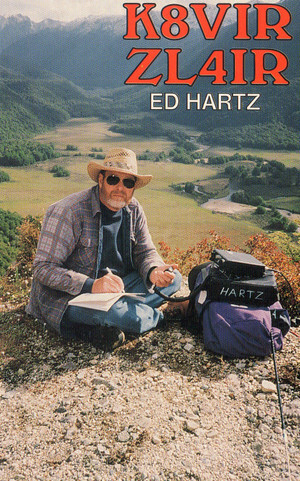 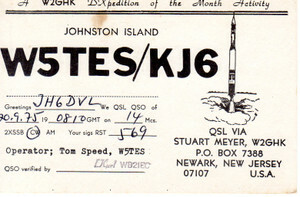 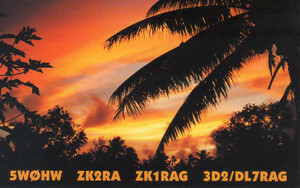 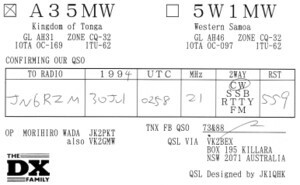 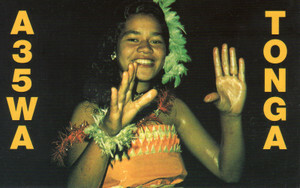 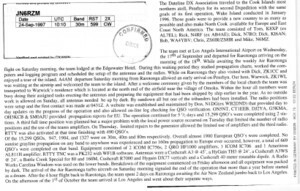 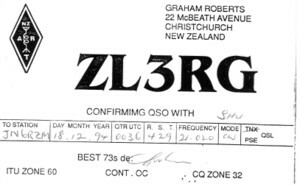 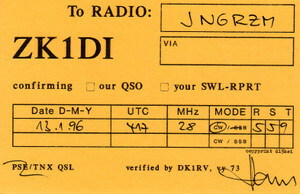 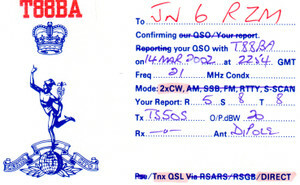 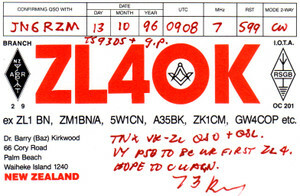 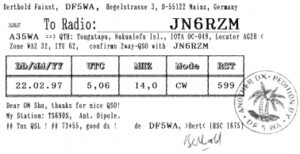 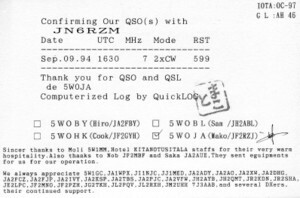 3.5,7,14,21,28Mhz. 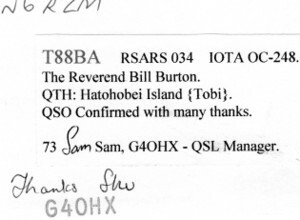 May be IOTA Freq. 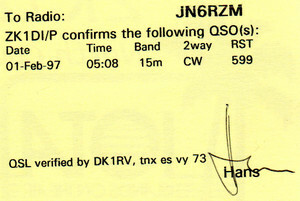 Start 09:00 Oct 19, 2012 Untill 02:00 Oct 21, 2012. 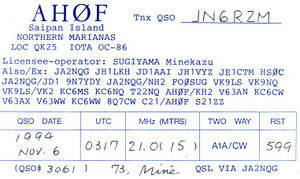 OC-160 Hamilton Island JA1NLX/VK4 start! 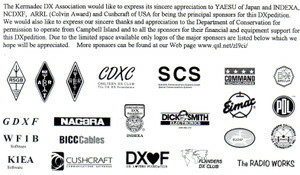 Thank you very much for your supportings. 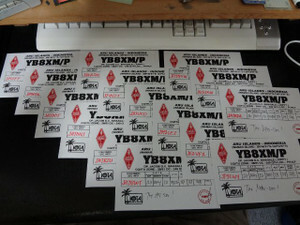 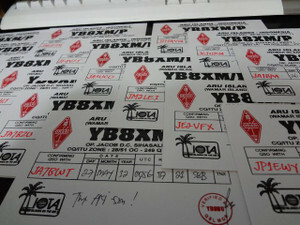 Joppy YB8XM will receive the Spiderbeam antenna Kit and Mast soon. 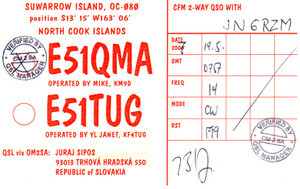 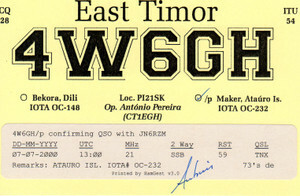 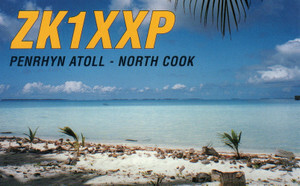 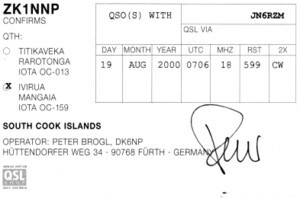 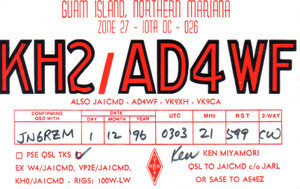 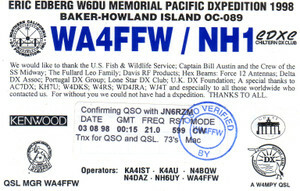 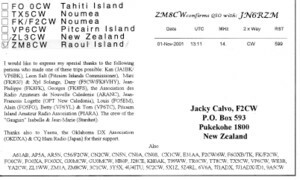 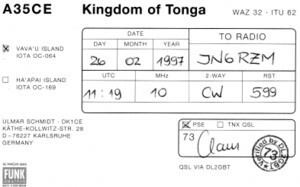 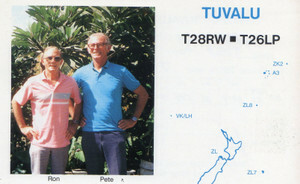 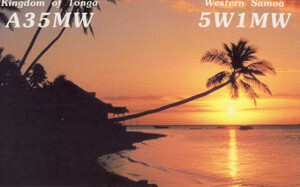 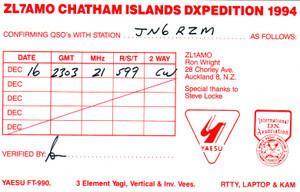 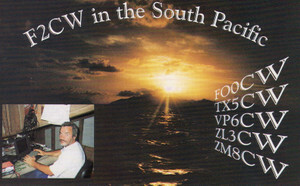 And Andy YC0MVP jion to this pedition and will operate CW. 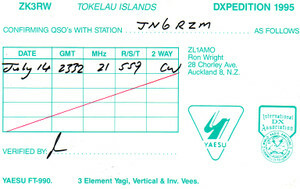 me by email as well. 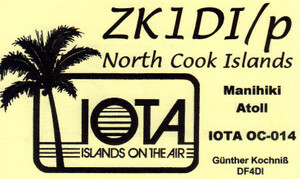 If you want to make a contact with IOTA OC-075 Batam Island, Please join us. 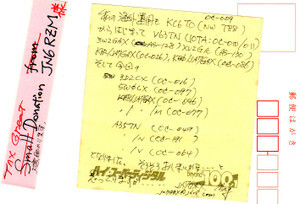 Send me your e-mail, please. 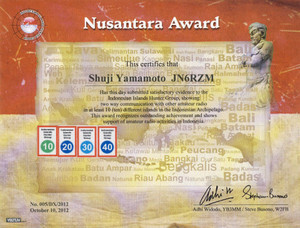 thanks for your message. 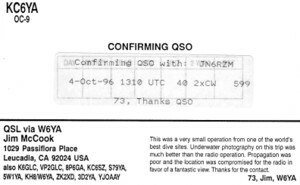 Yes you are in the log. 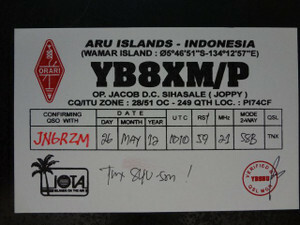 on 30 m ans around noon on 12/10 m.
thank you for working for babar island. 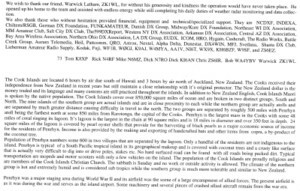 I've been filling out the form on the web IREF, and have not received an answer from IREF..